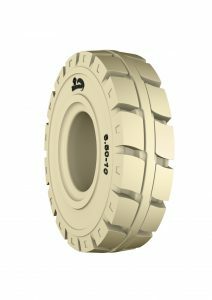 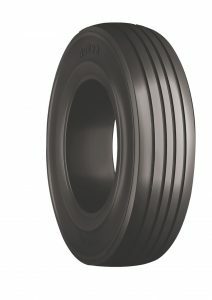 Emrald Tyres Europe BVBA design and manufacture both Solid & Pneumatic Ground Support Equipment Tyres. 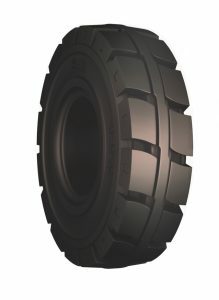 Emrald Resilient Tyre Mfrs Pvt Ltd (EMRALD) – an ISO 9001-2008 Certified company having its custom-built state of the art plant at Chennai, Tamil Nadu, India – provides Total Industrial Tyre Solutions through its wide range of products for various Material handling applications. 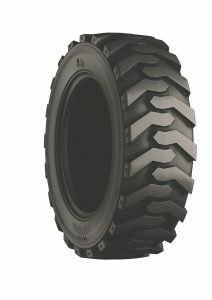 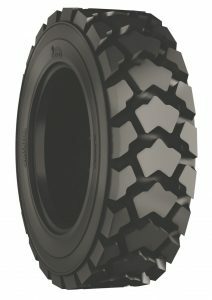 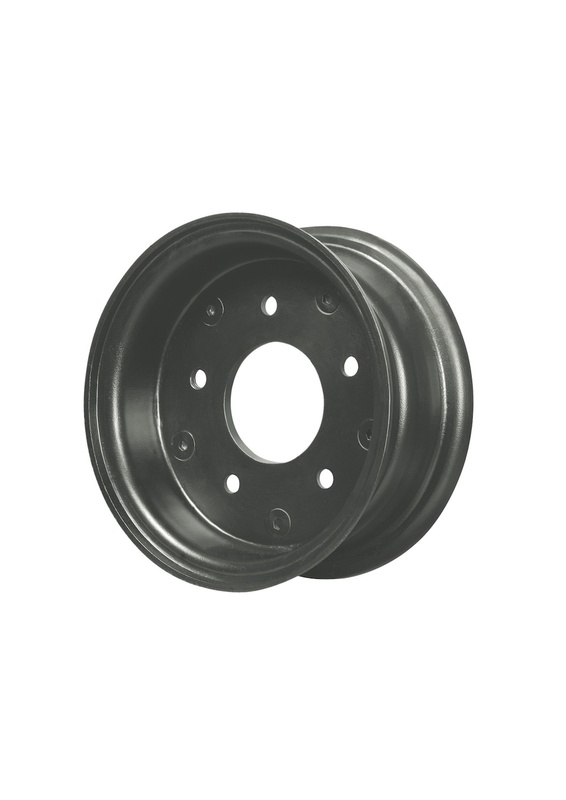 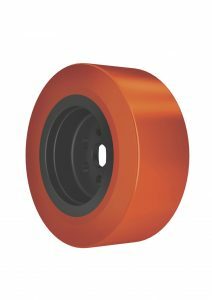 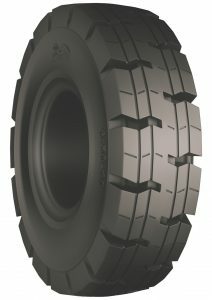 Emrald manufactures the entire range of solid industrial tyres, press on tyres, forklift pneumatic tyres, skid steer tyres, agri implement tyres, Polyurethane tyres and wheels for tyres. 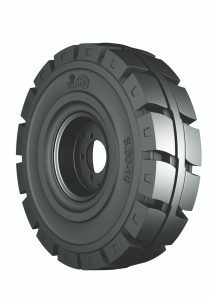 Emrald is the largest exporter of Industrial solid tires from India to more than 70 countries across the world. 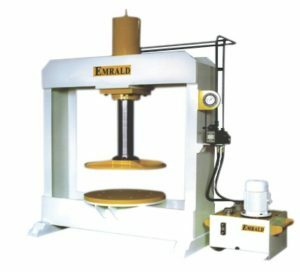 The eminent countries where Emrald Products are being used include US, Australia, UK, Germany,Netherlands,Belgium, France and also other countries in Europe, Middle East and CIS. 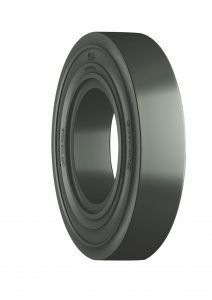 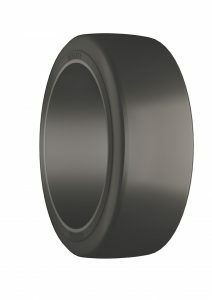 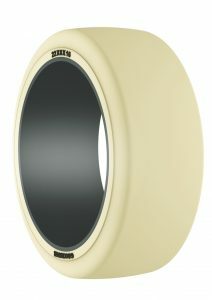 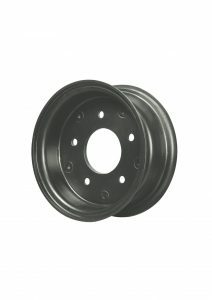 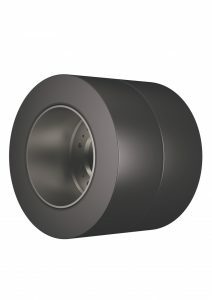 Emrlad is known for producing application specific tyres. 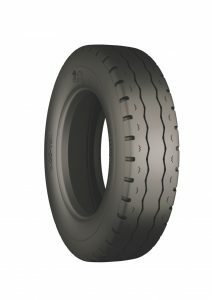 Emrald is known for the quality of service and tyres it has for the Ground Support Equipment (Baggage Tow Tractor, Baggage Cart / Dollies, Cargo Loader, Push back tractor & Passenger boarding bridge) apart from the range of quality tyres available for forklifts, seaports etc.. Emrald take more pride in associating with the world’s biggest names from the Ground Support Equipment Industry.